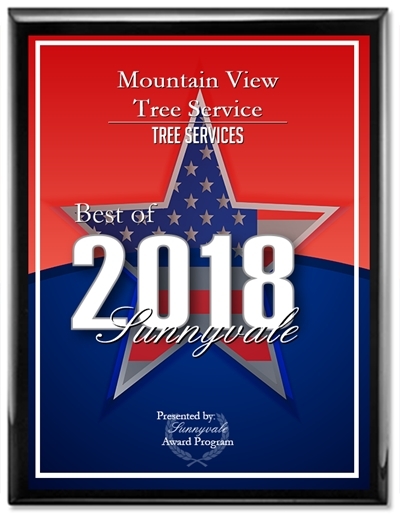 If you’re wondering how to manage an oversized tree on your commercial property or recognize that regular tree pruning can greatly improve the visual appearance of your business, the tree specialists at Mountain View Tree Service are ready to deliver the quality work and exceptional service your business deserves. 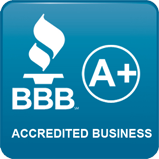 We serve businesses in Mountain View and surrounding areas, including Sunnyvale, Los Altos, Los Altos Hills, Palo Alto, and Cupertino. Call us today for a free estimate and we’ll gladly answer all your questions on deciding the best course of action for maintaining your trees: (650) 254-0446 or (408) 541-9035.